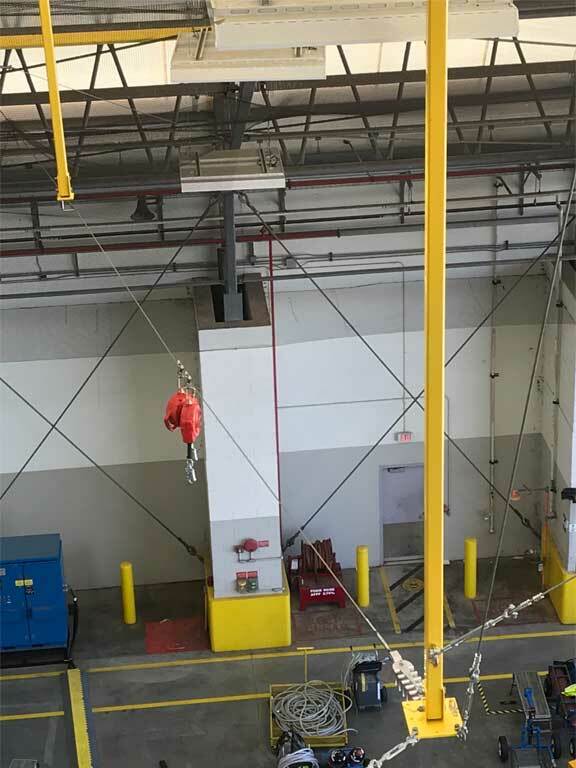 Flexible Horizontal Lifeline overhead cable based fall protection solutions provide a versatile yet economical solution to the most challenging fall hazards. 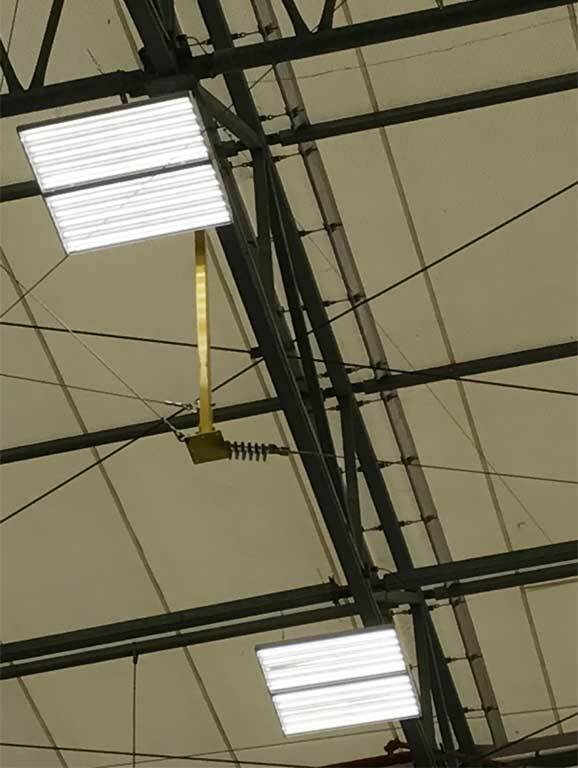 Our cable based overhead horizontal lifelines are engineered to meet your specific requirements. 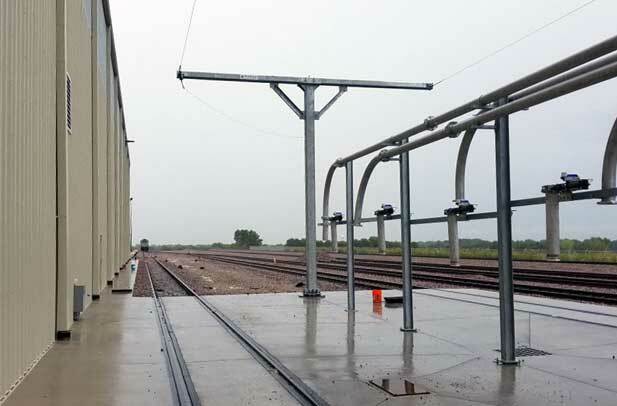 Based on a variety of factors including work task and number of users; our engineers analyze fall distances, supporting structure, length of spans and loads to determine the horizontal lifeline performance requirements. 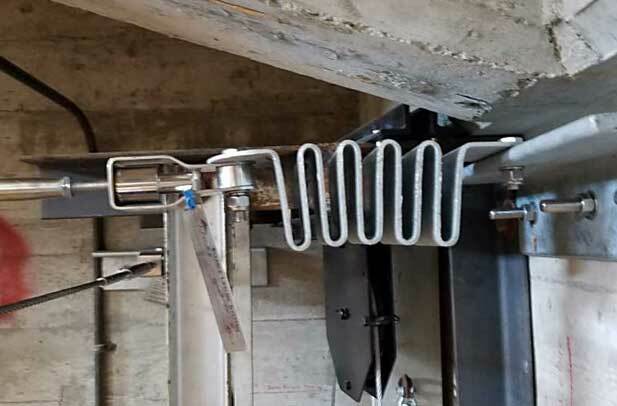 All Flexible Overhead Horizontal Lifeline Systems are constructed of 316 marine grade stainless steel. 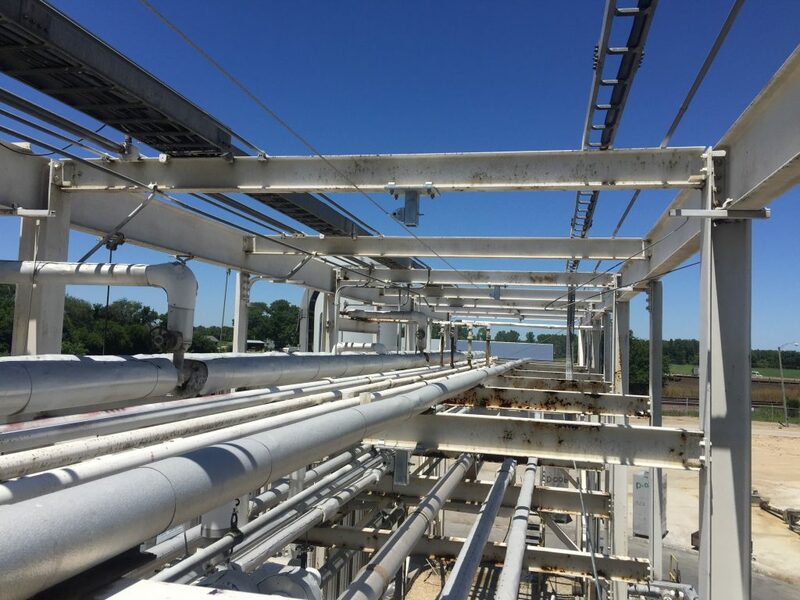 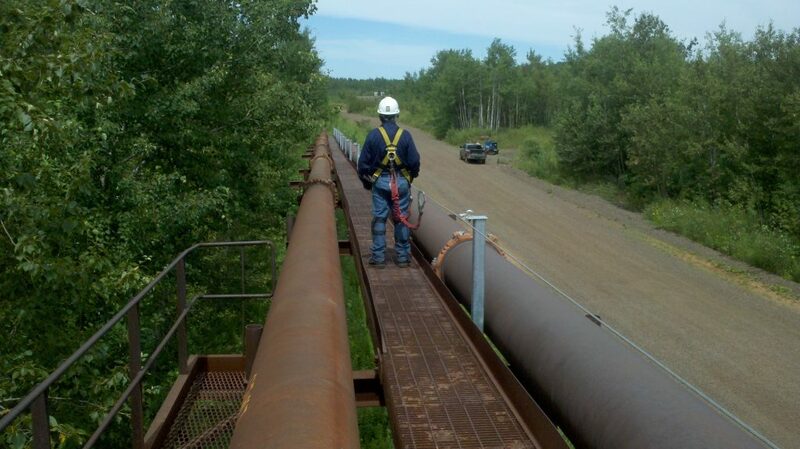 Our high tension lifeline systems can provide multiple spans with up to 100’ between supports for 1 to 2 users. 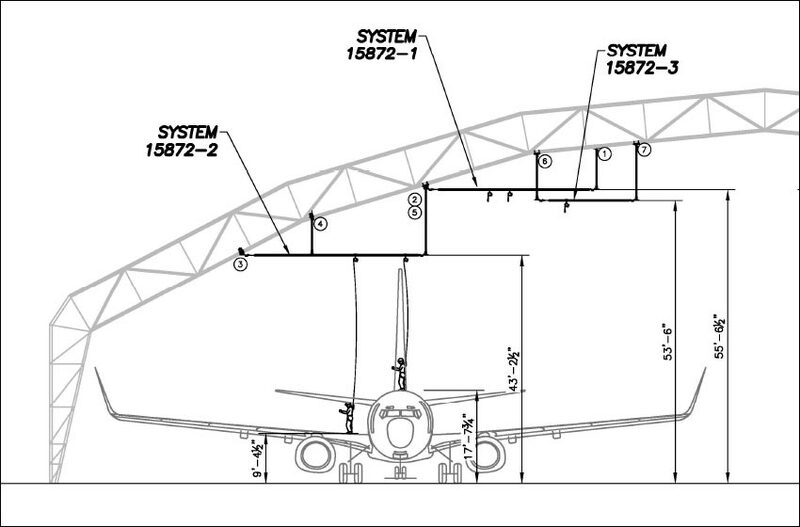 Parallel lifelines provide by pass capability for multiple users. 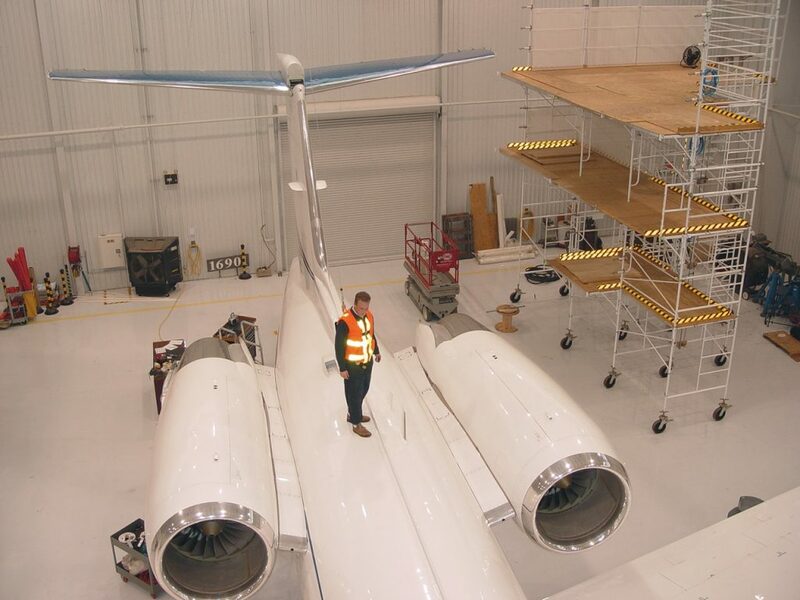 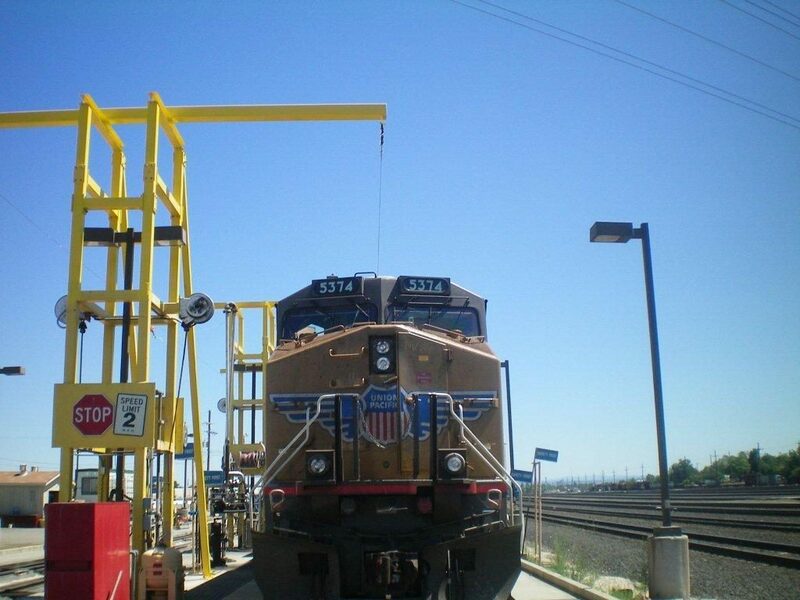 Flexible Overhead Horizontal Lifelines are commonly used in work at height applications such as Railcars, Trucks, Pipe Racks, Overhead Cranes and Aircraft hangars. 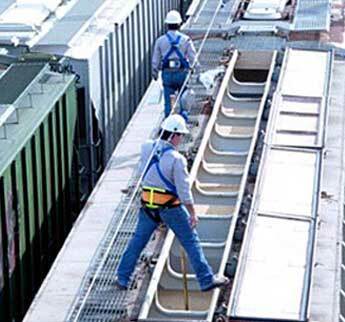 As the industry leader, Flexible Lifeline Systems (FLS) is acknowledged as the only true turnkey provider of innovative fall arrest solutions. 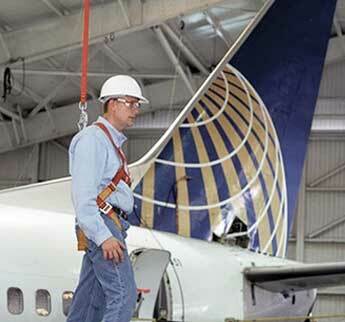 We set the standard for fall arrest capability, quality, and efficiency when it comes to fall safety. 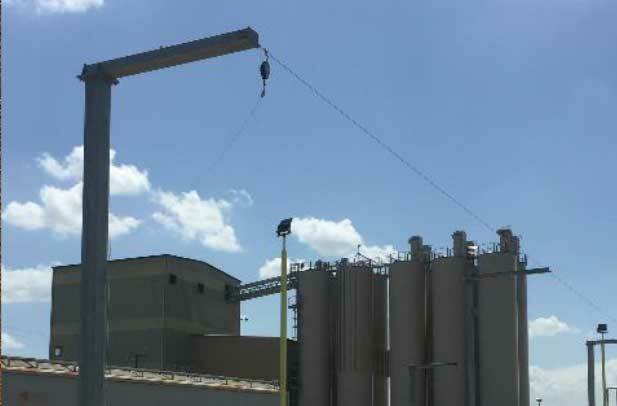 The project consisted of providing five new horizontal lifeline systems to provide workers an overhead tie-off while working on the rigging grid. 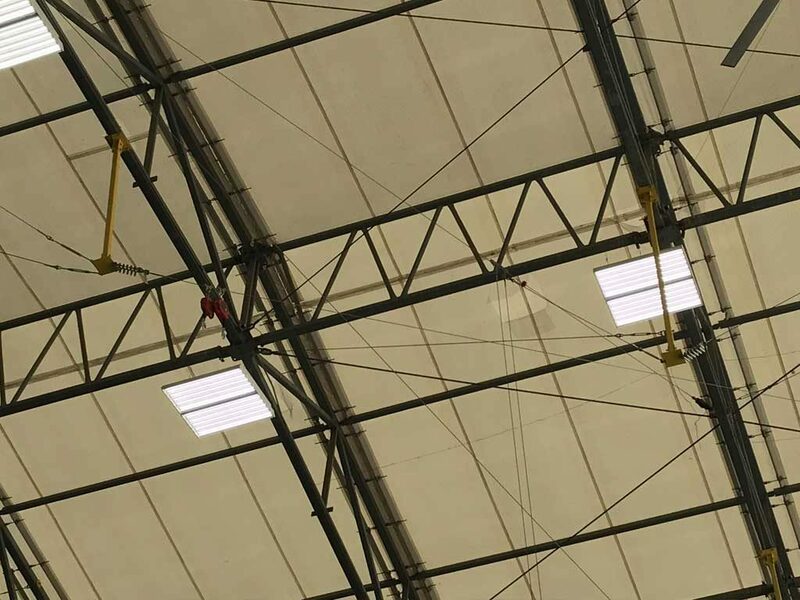 An overhead fall protection system was needed in their Acrylic Bay to access the tops of trucks loading materials for distribution. 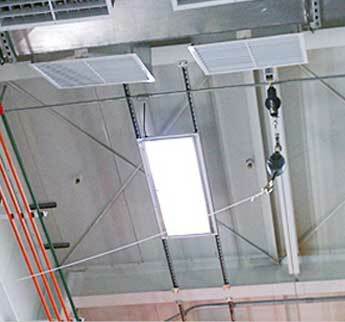 Flexible Lifeline Systems designed, engineered, and installed one 140′ Overhead Horizontal Lifeline on gallows. 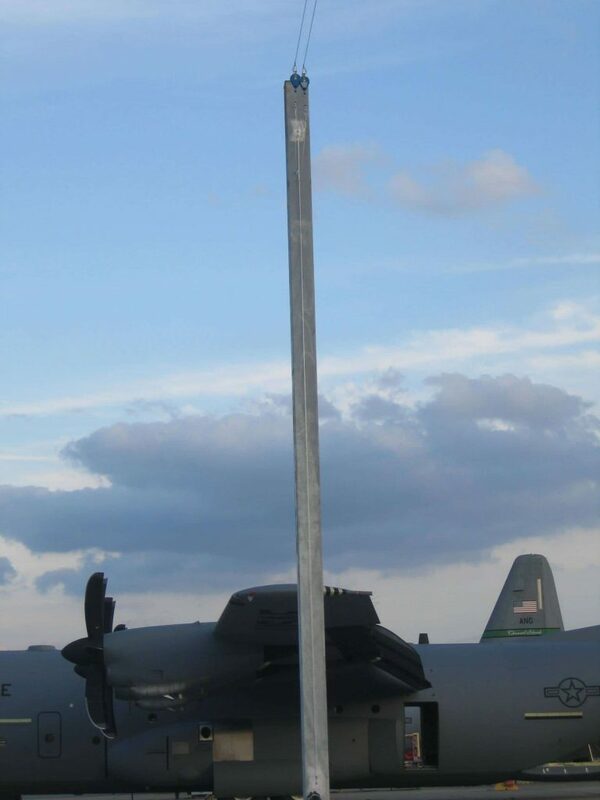 Encore Wire installed foundations based on Flexible Lifeline Systems’ design and anchor bolts. 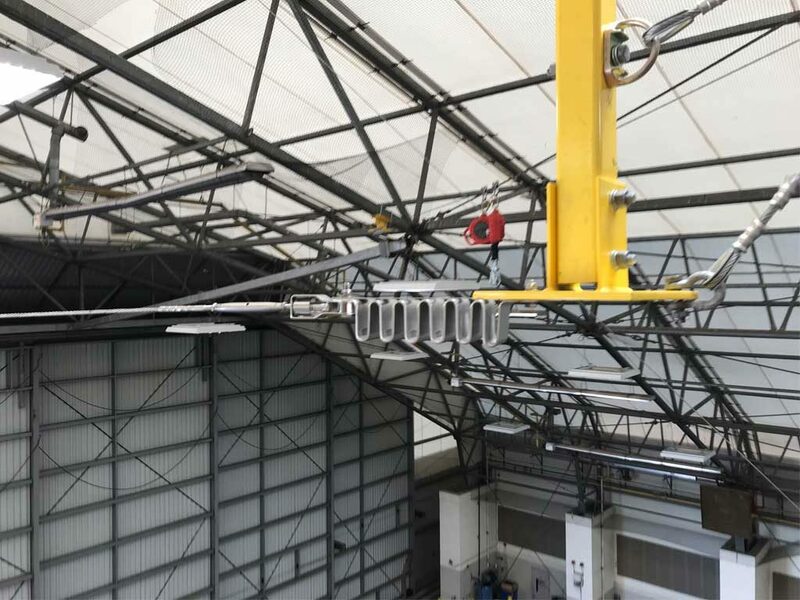 FLS designed, fabricated, and installed gallows with connected overhead horizontal lifeline systems. 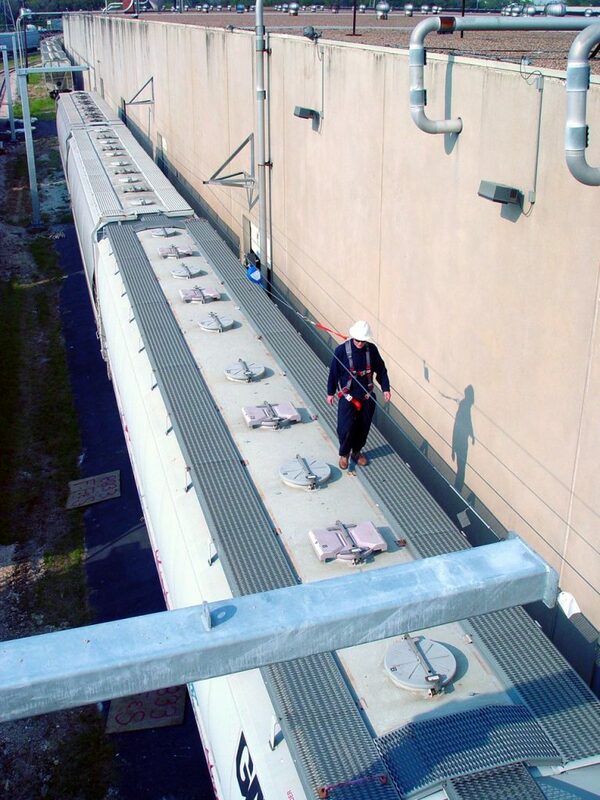 These systems allow Katoen employees to safely access the tops of bulk railcars. 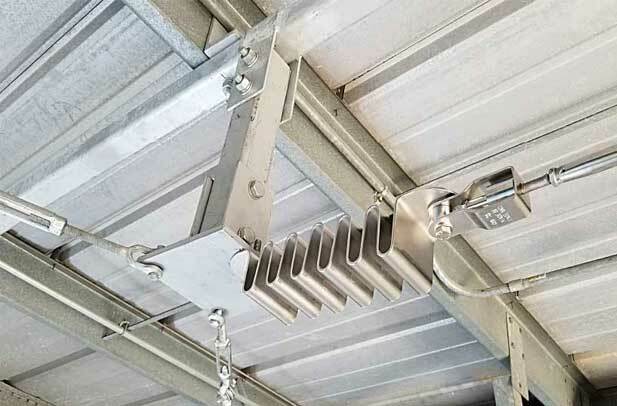 Select below for more information about the Overhead Horizontal lifeline for your specific industry of interest.